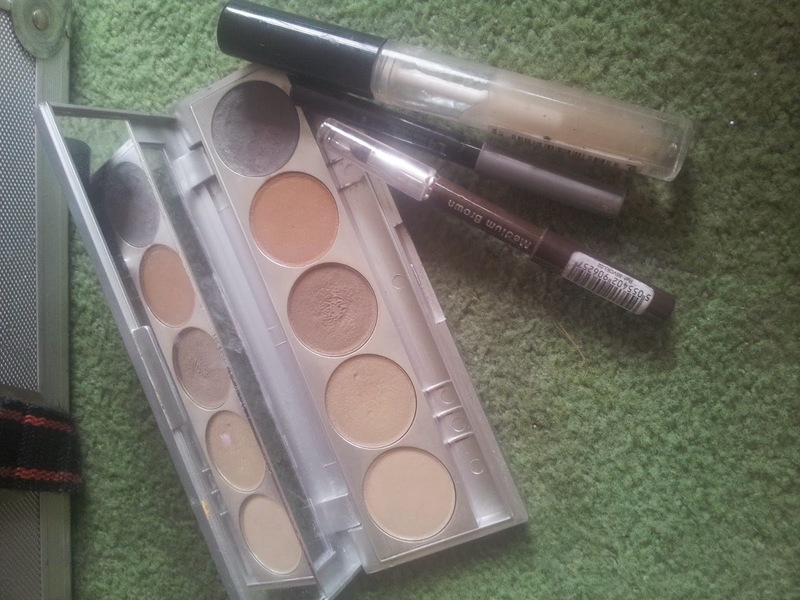 Eyeshadow is my 'failure' when it comes to makeup shopping! - If it's pretty, I want to buy it! 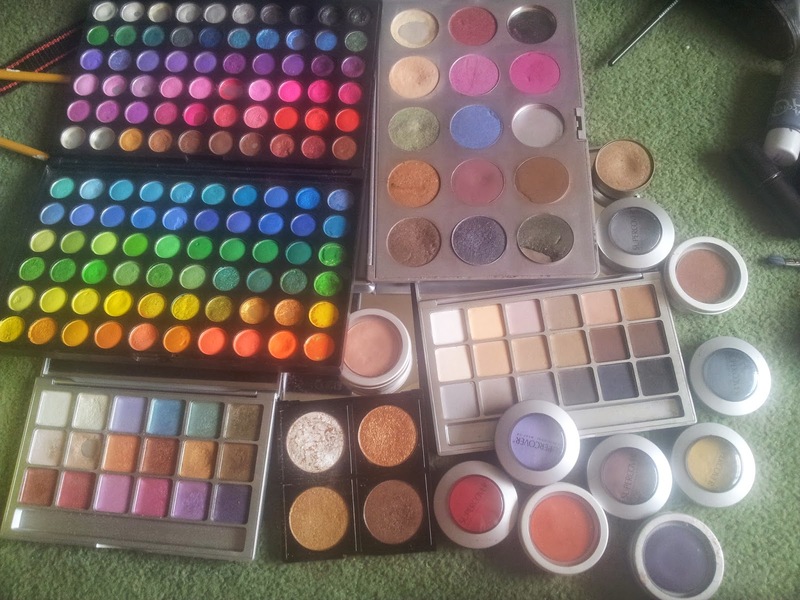 Above is a photo of my current eyeshadows that I keep in my make up kit..... and you know what? I NEED MORE! There always seems to be more colours that I just need! To start with, let me explain that I am a 'mixer' - I always mix my colours to create the shade that I want. I also LOVE colour! And I love putting colour onto faces, brightening people up. Kryolan Eyeshadow powder palette £26.50 - 5 colours that suit all hair shades from very light blonde to black Tweezerman Tweezers, perfect for plucking out any stray hairs £12.50 MUA clear mascara £1.00 for taming those long, straight hairs and keeping the eyebrows in place. To keep pencils hygienic I sharpen with a Victoria Loves Beauty pencil sharpener £1.99 before using a new piece of the pencil on each client, this means that most pencils last up to 1 year. Eyebrow shadow has longevity due to powders not going 'off' so to speak, powders sometimes go a bit 'hard' on the surface which can be lightly scratched off. 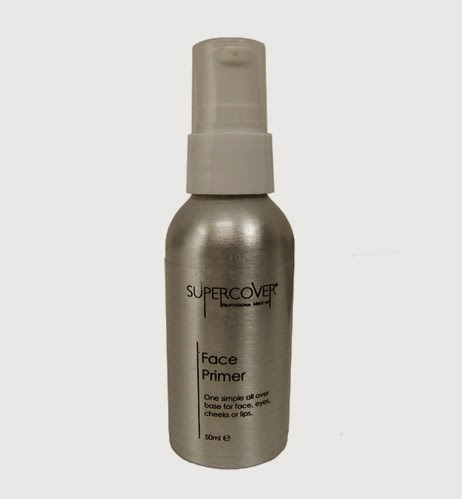 When reaching for a concealer, there is only one product that I use - Dermacolor. These bad boys have so much pigment in them that I can cover a tattoo with them, therefore dark eyes are no problem against dermacolor concealer palettes. I was first introduced to dermacolor when I worked at Charles H Fox in London - they sell the dermacolor range which was introduced to the market as a cosmetic camouflage cream. I was so interested by this that I enrolled myself straight away onto a course with the British Association of Skin Camouflage. Not only was I introduced to dermacolor, but various different ranges of camouflage creams that are all used for the same purpose - to cover up birth marks, port wine stains, psoriasis, burns, rosacea and much, much more. In my kit I keep 2 mini palettes of 16 colours each in both light and medium £19.25 each I tend to find that the colour range offered in these palettes will match with most skin colours. 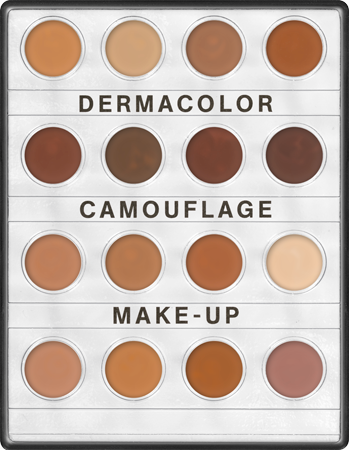 For most people's base I use HD ready 24 colour Supercover mineral to cream foundation palette - £200.00 Not only does this include all coloured foundations from white through to Asian and Black skin tones with a variation of different pink and yellow undertones but it also has a corrector wheel in the middle which I mainly use for contouring, highlighting and shading. On top of my foundation palette, I also carry an extra 3 pots of my most popular foundation colour so that I never run out. 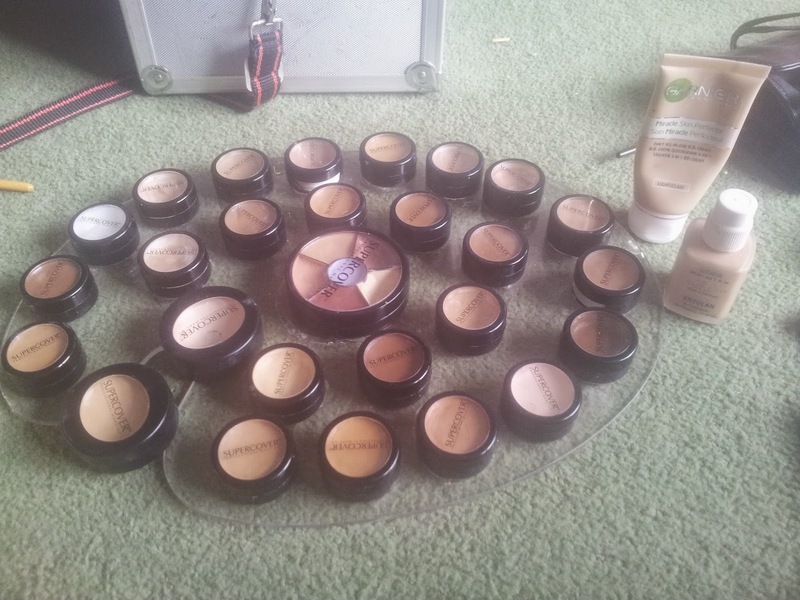 The large pots of foundation colour are £28.00 each. Because not everyone has the same skin, I also keep 4 different colours of Kryolan Liquid foundation in my kit at £13.75 each - This foundation can be applied as fine or thick as needs be for your perfect finish. This is my first blog to share with you what products I keep in my professional make up kit for jobs. I have separated these blogs into sections depending on what products I will be talking about. My reasons for writing these blogs are to introduce you to products and also to show people in the industry exactly how much money a make up artist spends on their kits, baring in mind that each product is replaceable and does not have a 'lifetime' use. Not only do make up artists need a basic kit to use for work but we also have to keep up to date with new products coming onto the market every day. You may believe that professional make up artists receive a discount on products but this is not always the case. In fact other than the odd 'VAT Free' day, I pay full whack for all my products, just the same as everyone else.